This set of fog light wire extensions are for Mustang GT owners who add fog lights located in the lower valance/ bumper. This set will allow you to extend your factory wires down to your new fog lights. The extensions use an H10 connector (used on GT's from the factory). 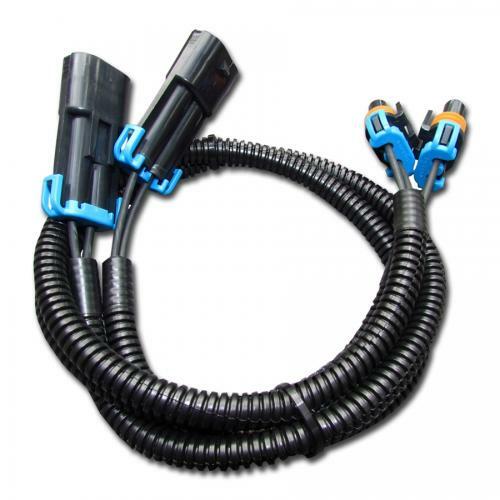 Two extensions with high quality, weatherproof connectors are included for a plug-and-play installation. • Extends H10 bulb connectors to lower bumper. great deal! perfect fit, oem like quality....good stuff! This product is exactly as described! Perfect for bumper conversions. This was exactly what I needed for my front end conversion to a Roush bumper (factory wiring would not reach down to the new fog lights in the new bumper). 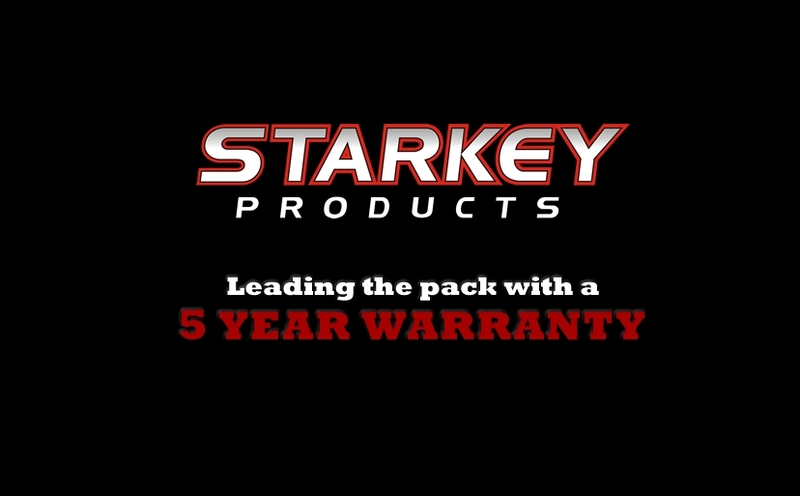 Thanks Starkey!